When shopping for an eco-friendly vehicle, you might be considering a hybrid for its impressive fuel mileage and smart, versatile design. But not all hybrids offer the same room for the family, convenience of operation or even comparative safety standards. In the case of putting the 2018 Toyota Prius up against the 2018 Chevrolet Volt, it soon becomes clear that spending more cash up front only gets you an empty wallet. Which One Requires to be Plugged-In to Recharge Daily? 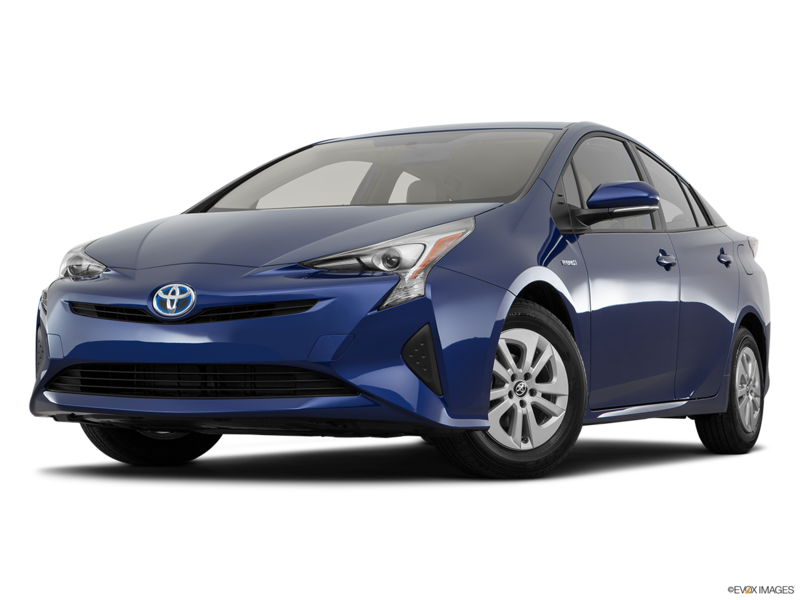 The 2018 Toyota Prius is the hybrid ready to run anytime and anywhere that you need your transportation. It never needs a power outlet to operate as it has a charge sustaining battery from the use of power from the engine recovered in coasting and braking. 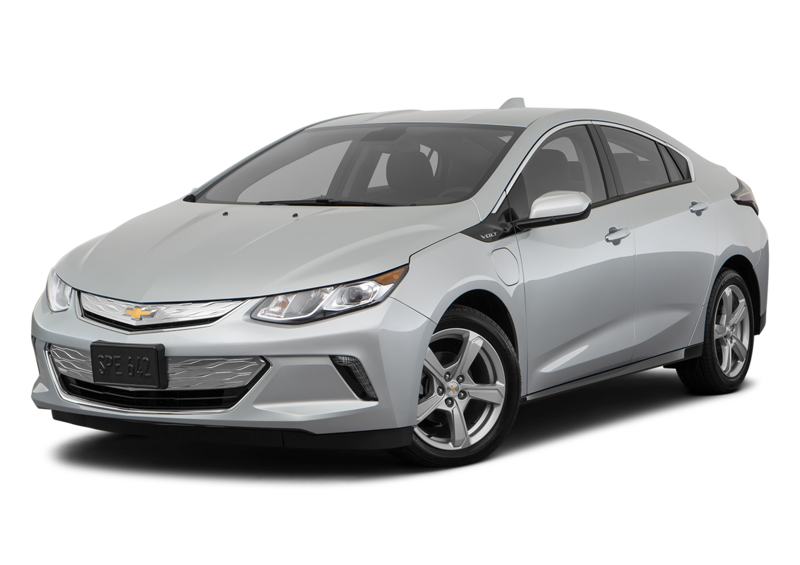 You will need to plug-in the 2018 Chevrolet Volt every night to your particular charging station to make it into your job. If you need to run some errands, you are going to need to find another charging location to top off the tank. Does One have More Room? After picking the children up from school, you might want to stop for some bread and milk. There is very little space for shopping bags in the trunk of the 2018 Chevrolet Volt while the 2018 Toyota Prius offers a convenient liftgate with enough room for their backpacks and the groceries. 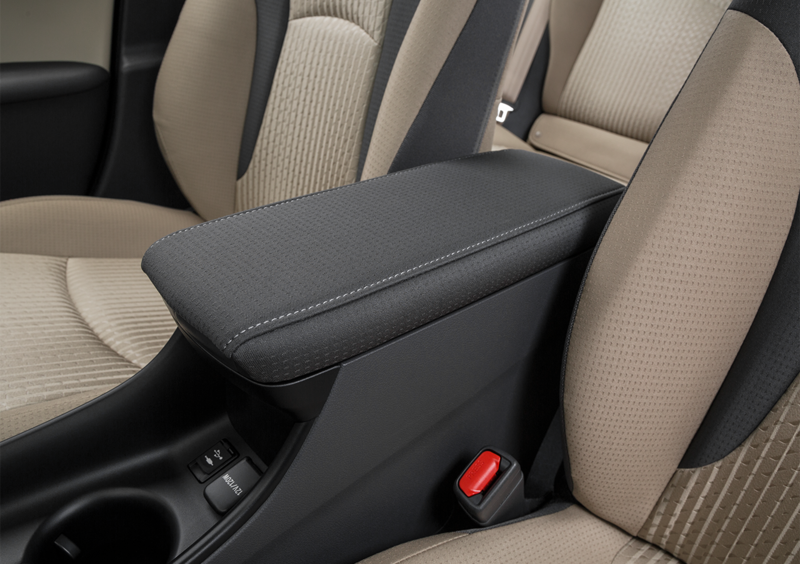 Which Vehicle Comes Loaded with Extra Protection? 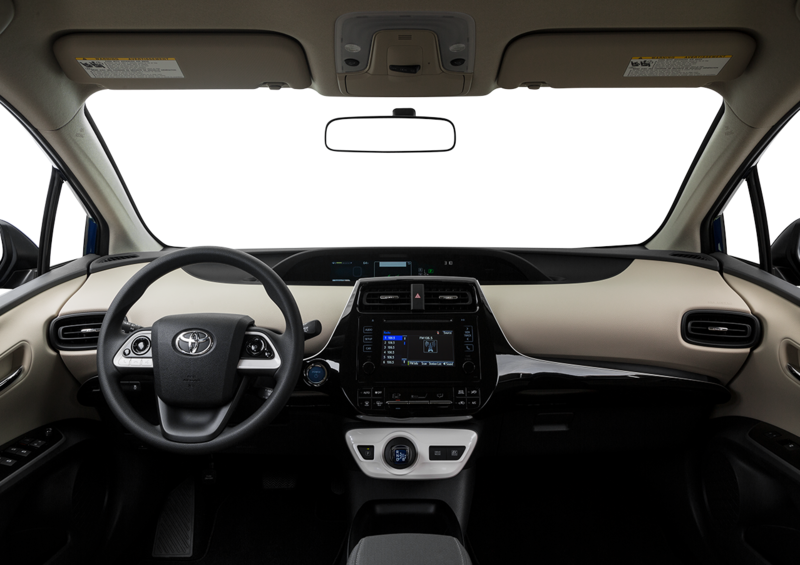 Every 2018 Toyota Prius comes complete with Toyota Safety Sense P which includes pedestrian detection with emergency braking, lane departure detection, automatic high beams and dynamic radar cruise control which work together to avoid accidents. In the 2018 Chevrolet Volt, you can add on some of these features which come at an additional cost. 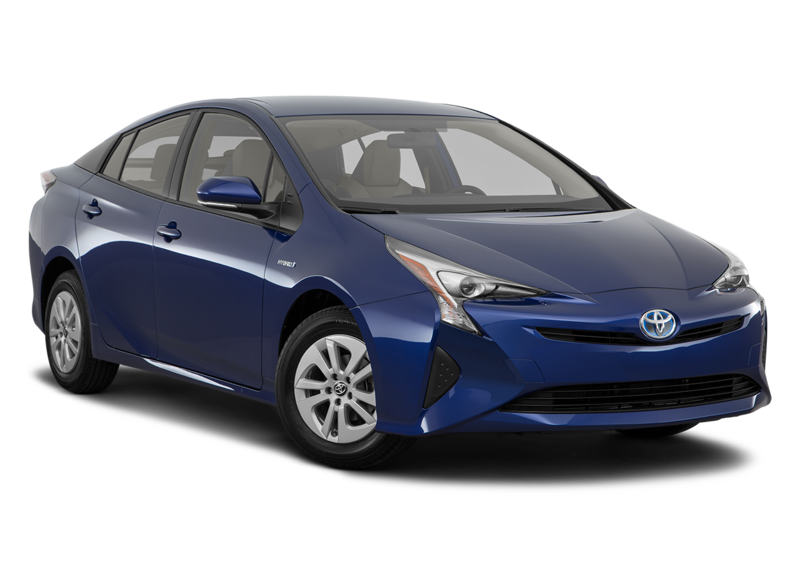 In the end, when you opt for the 2018 Toyota Prius you will be saving all around while enjoying the versatility, efficiency, and safety that your family needs in a daily commute.